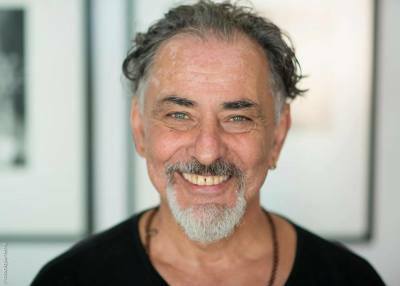 Immerse yourself in a vibrant learning field of dance and presence with Arjuna, much loved master teacher who will be sharing the distilled wisdom of his life’s work for the first time in the Northern Rivers. and how we occupy the space between gestures. This gap is a gift we give to others and a gift we receive. circle in with something to say. We also recognise the worth of a conscious breath in the dance. “Space is a stretched canvas where the dance artist unfurls the work of gesture, the inquiry of mystery, the recognition of the movement moment, and the exploration of stillness. It is a medium where we pose questions, issue statements, and listen.” Vinn Arjuna Martí. In Soul Motion we come together to practice an embodied state of living and being on and off the dance floor.